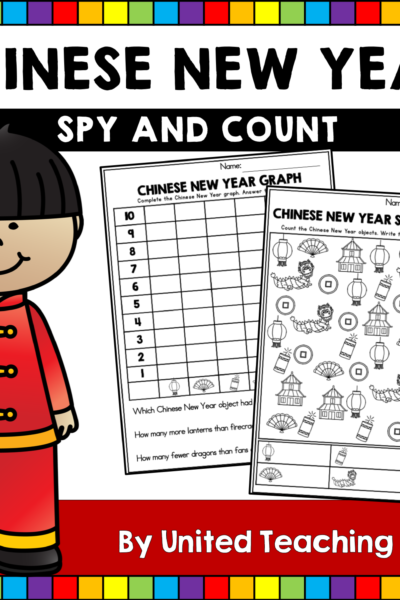 This Chinese New Year Spy and Count activity will have your students counting, graphing and comparing Chinese New Year objects. 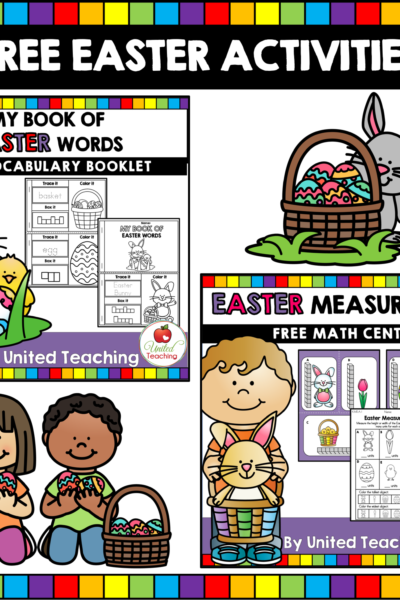 The activity is ideal for use during morning time or to add to a math learning center during the Chinese New Year holiday period. Best of all, the activity is FREE. 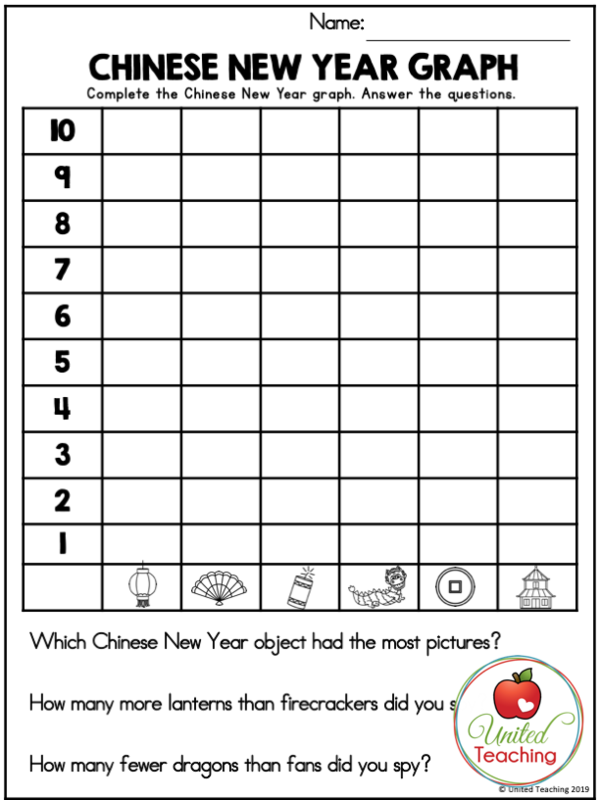 In this activity, students count the Chinese New Year objects and record the number of each item found on the worksheet. This reinforces counting from numbers 1 to 10. 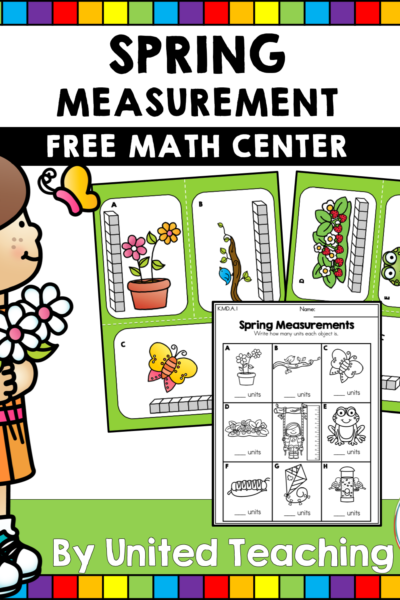 This part of the activity is ideal for Kindergarten students and children still mastering their counting skills. 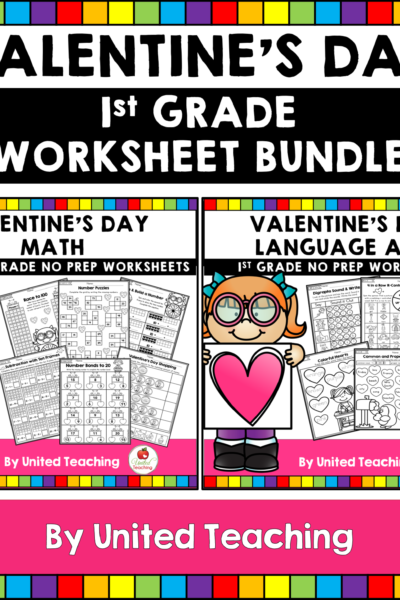 Older students can be extended with this graphing activity. After recording the number of Chinese New Year objects found, students can complete the graph to assist them in comparing the results and analysing the data. Children colour each column to match the number of Chinese New Year objects they spied on the previous worksheet. Then, students answer the questions below the graph. 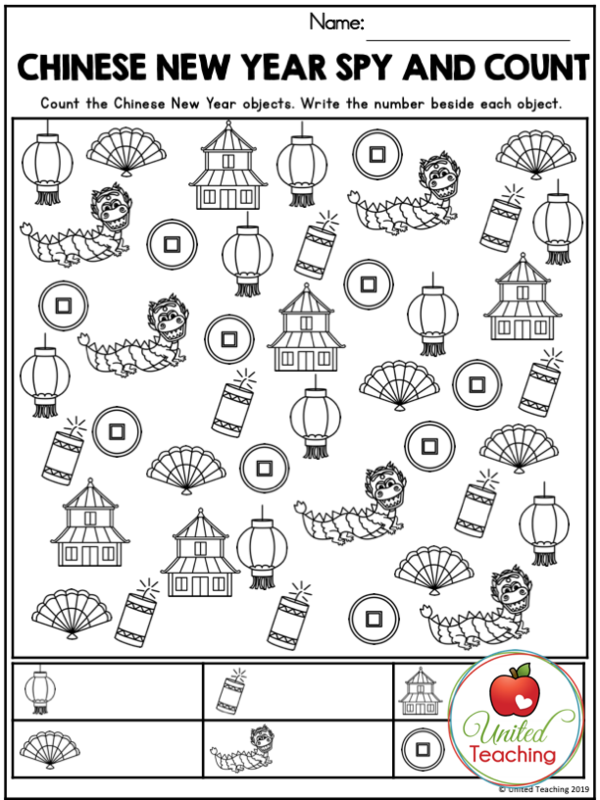 To download the Chinese New Year Spy and Count activity, click on this link or any of the activity images. 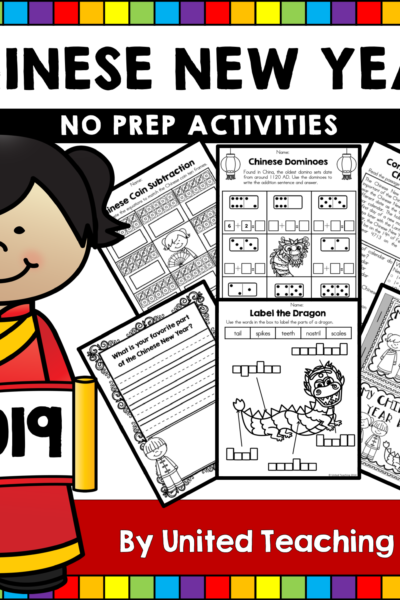 If you like this FREE Chinese New Year activity, you might be interested in the bestselling Chinese New Year No Prep Activities packet. 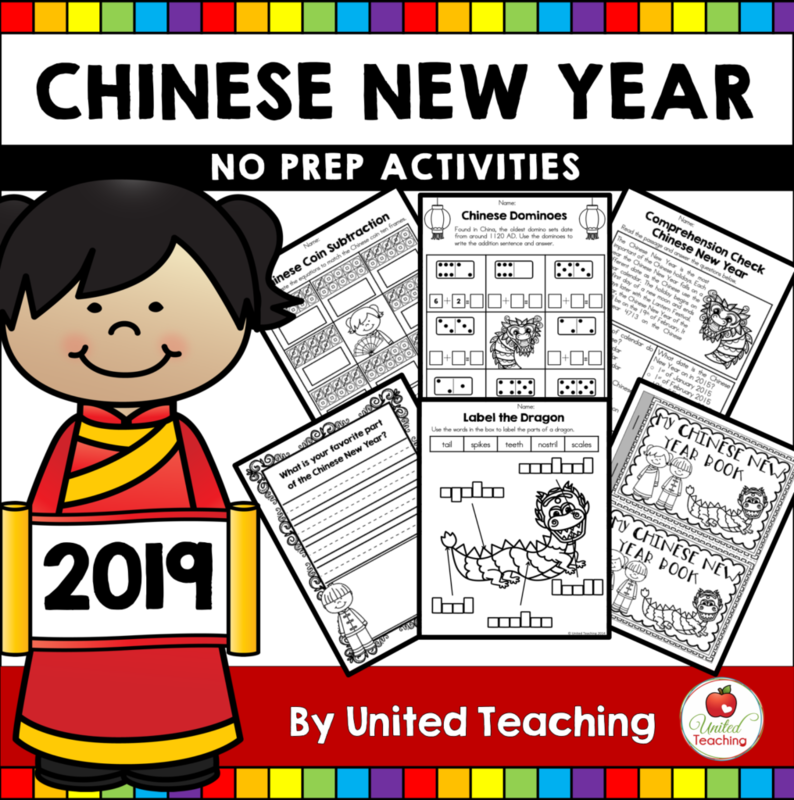 I hope you find these activities helpful in your teaching during the Chinese New Year holiday period! Get the latest news and exclusive freebies straight to your inbox!